Posted March 3, 2016 in General Business, Strategy. Who’s on Your Team? Entrepreneurs Benefit from Key Relationships. I often meet with young and not so young entrepreneurs. They seek advice as they enter the gig economy. We discuss their product, its placement, the price, and its promotion. We discuss their differentiation and potential markets. We talk about the risks and rewards of the gig economy vs. working 9-5. If, after all that, they are still interested in taking the plunge, we discuss relationships. In addition to a good mentor, entrepreneurs need to build business relationships with the following five people. Accountant. If you have one business relationship, it needs to be with your accountant. You need on-going advice on taxes, payroll, and keeping your books straight. I spend more time with my accountant than the other four combined. You can get a retainer or pay as you go. You may think you cannot afford an accountant, but you definitely cannot afford to go afoul of the IRS. Your accountant keeps you straight. Banker. At a minimum, you need a business checking account when you incorporate. You have to maintain separate business and personal accounts. As you grow, you may need a line of credit to meet payroll or a loan for capital purchases. It will be easier to ask for the money when they know who you are. Lawyer. You hope you never need a lawyer. But you do not want to resort to the Yellow Pages when you do. I used mine to incorporate me. I could have incorporated cheaper online, but it was nice to know he did it right. You pray you never need a lawyer. As you grow, you will need one to write and review legal documents. Your lawyer can advise on tricky proposal and contract issues (protests, intellectual property, ITAR, etc.). If you stay in business long enough, you will need a lawyer. Financial Planner. You are eventually going to need a retirement plan. It can be an IRA, a simplified employee pension (SEP) plan, or a 401(k). You can use it as a way to reduce your tax burden once you start making a profit. You absolutely need a retirement plan when you hire employees. Your financial planner can help you get the plan that best fits your situation. Insurance Agent. I learned I needed an insurance agent last. Having general liability insurance is always a good idea. Some of your clients need a certificate of insurance before you work on their site or even get a chance to bid on work. In one case, I was scrambling at the last minute to comply and provide that certificate of insurance. 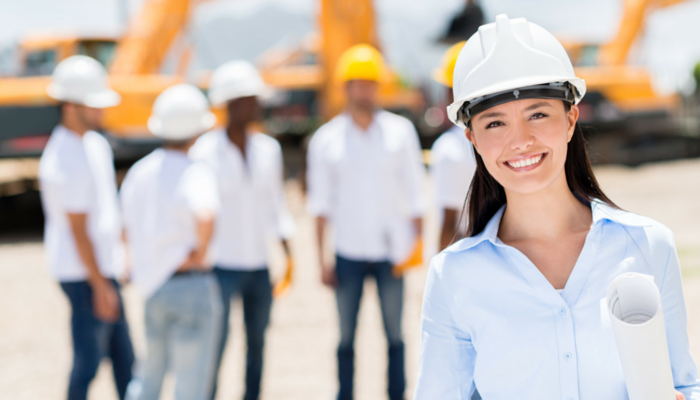 You’ll need workers compensation insurance once you hire employees. It’s good to have a great team at your back from the start to handle tough business issues. Build a relationship with your accountant, banker, lawyer, financial planner, and insurance agent early in the life of your business. It will save you time and reduce stress when it comes for the inevitable audit, tricky legal issue, etc. So, build a business relationship with them before you need them.